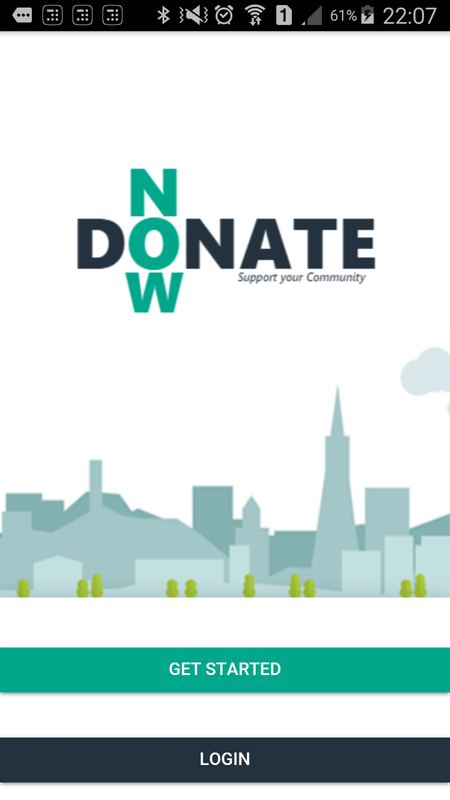 Donate Now is a mobile platform that seamlessly connects NGOs (Non-Governmental Organizations) that support underprivileged and mentally ill children with donors who want to support them. The platform allows NGOs to create live campaigns vie the app, that are visible to donors that have registered on the app. Donors can then submit donations to these campaigns, which are then promptly delivered to the NGOs. The process is fast, simple and entirely transparent.